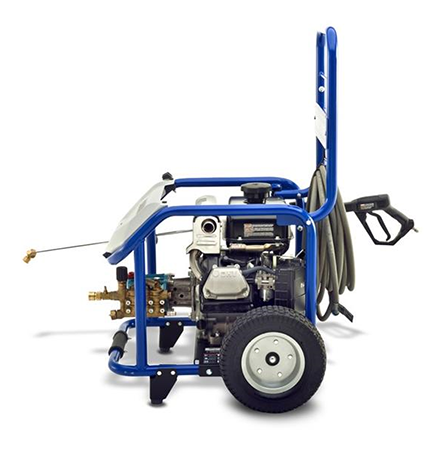 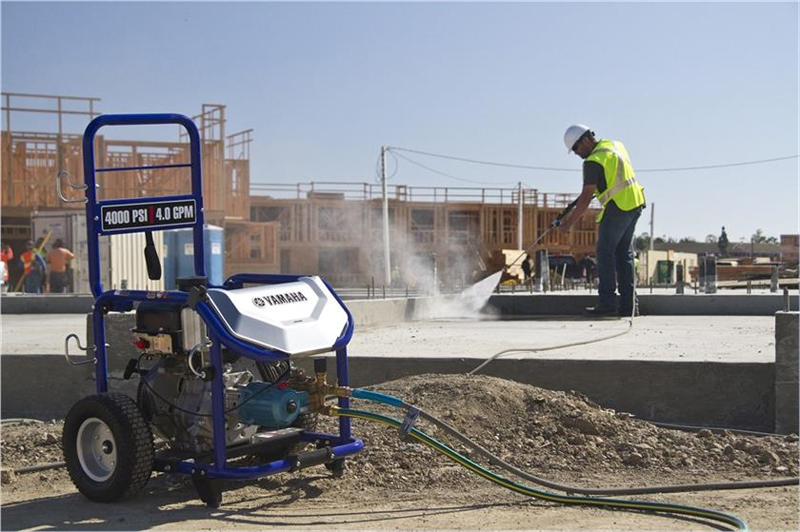 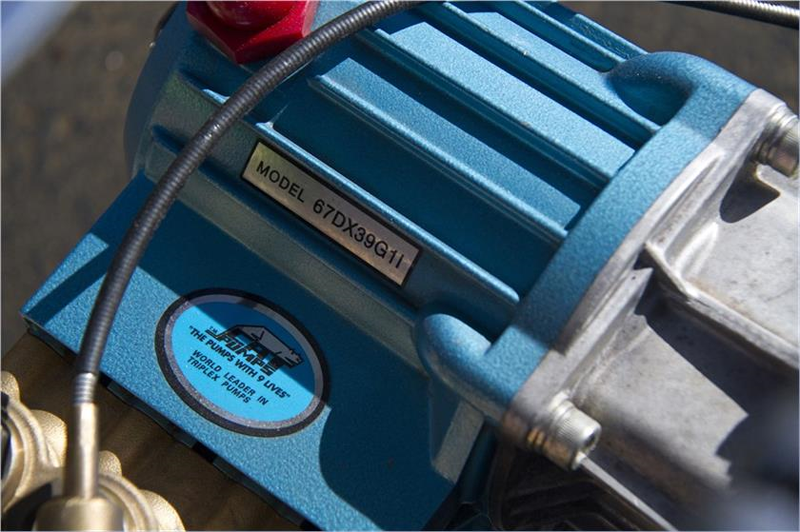 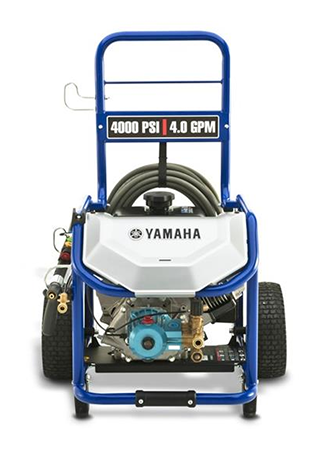 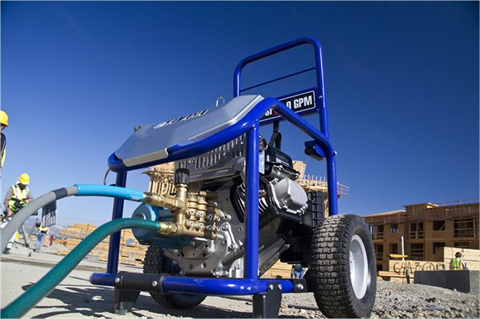 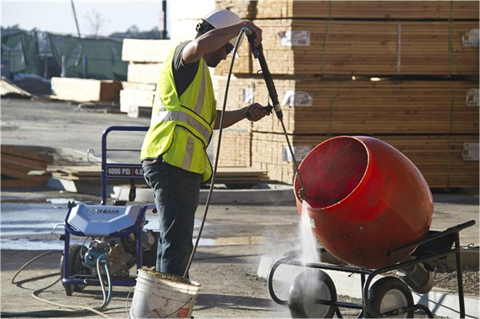 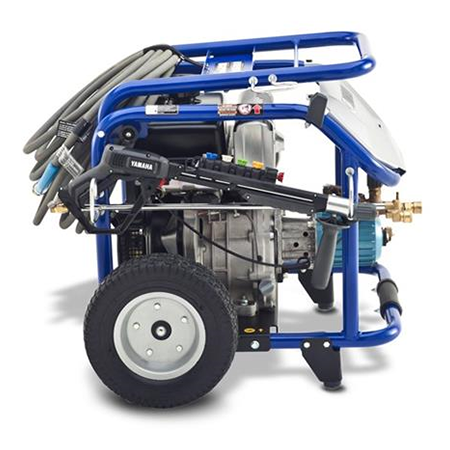 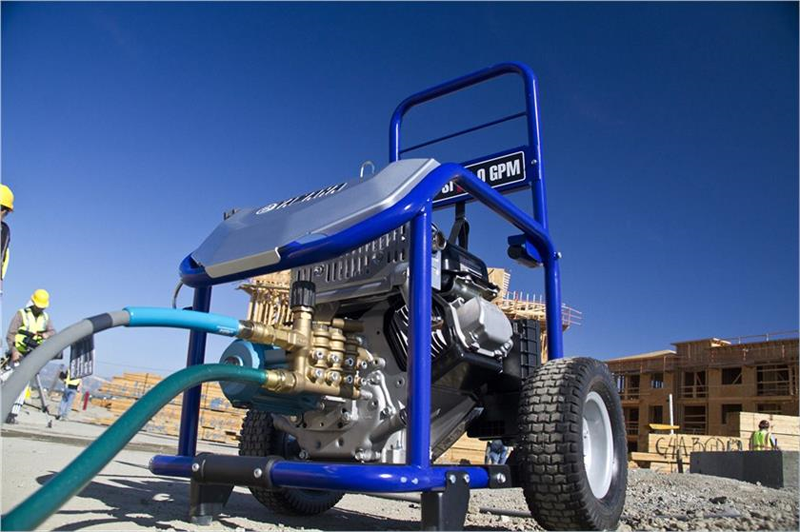 The PW4040 steps up to 4,000 PSI and 4 gallons per minute to handle the tough jobs. 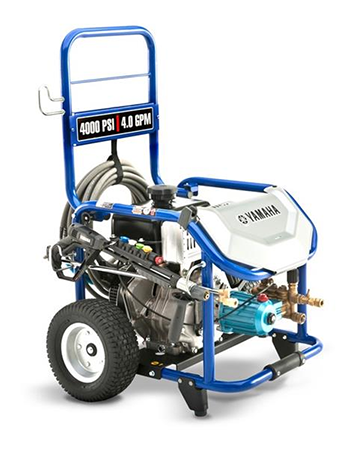 Handle up - 42 in. 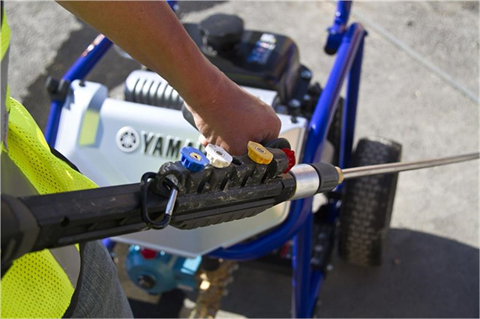 Handle down - 24 in.